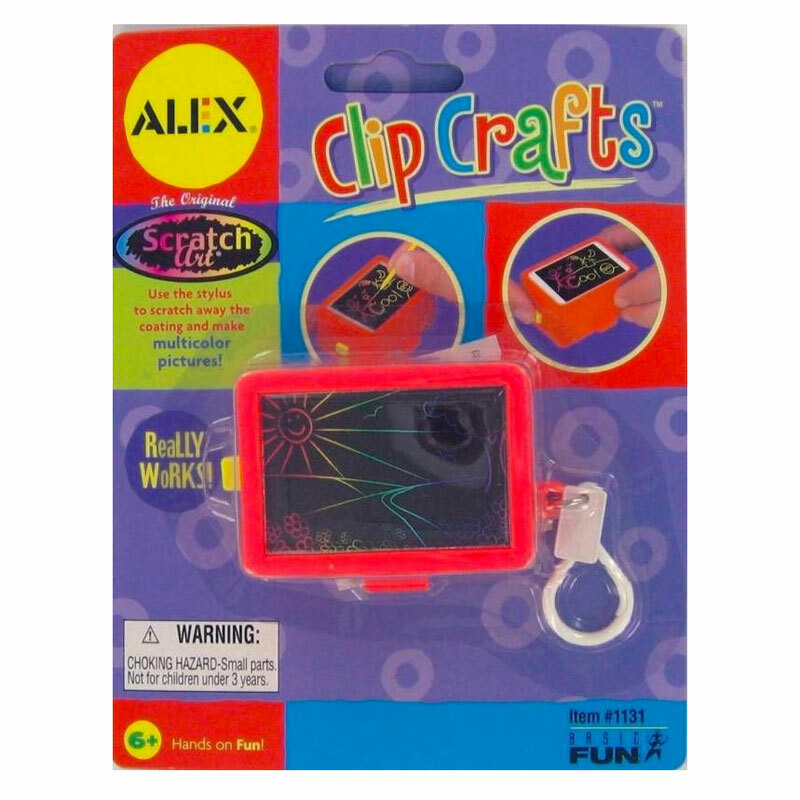 This creative Keychain Kit is all you need to create illuminated, Scratch works of art. It's so easy to make something beautiful and memorable for everyone to enjoy. 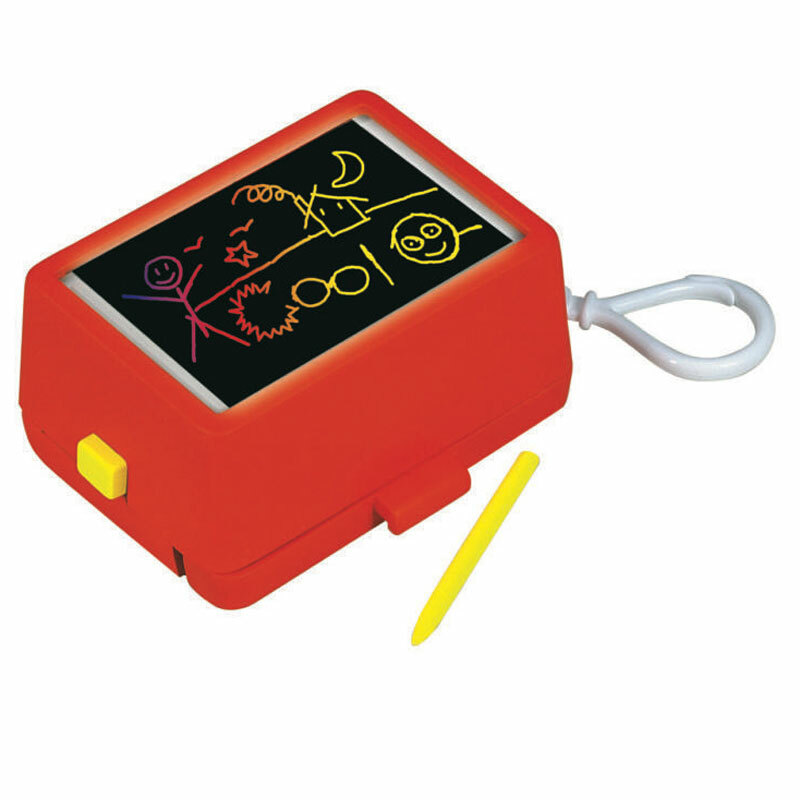 For those places where it's almost impossible to doodle on a regular pad, this Keychain is the perfect solution. Feature: - 2.75" x 2" x 1" deep and is attached to a plastic clip-on clasp.